Hypo-allergenic, pH balanced, and clean ingredients. What more could we ask for?! Leave-in Feature available too. Treat yourself, you deserve it! THIS HYPO-ALLERGENIC and pH balanced shampoo treats dry, thin, and brittle hair that many of us thought we had to deal with, not anymore. MADE WITH avocado oil, shea butter, cocoa seed butter, and orange peel oil. Orange peel oil is an antioxidant and great at taming unruly hair and bringing that shine back! Cocoa seed butter is known to help rejuvenate chemically processed hair, and avocado oil helps reduce frizz, dry hair, and provide much-needed nutrients your hair is lacking. 98% NATURE DERIVED and Made naturally without sulfates, GMO, petrochemicals, phthalates, parabens, synthetic fragrance, colors or preservatives. Are these products color-safe for hair? Yes. These products do NOT contain sulfates, which is the primary cause of damage to colored hair. 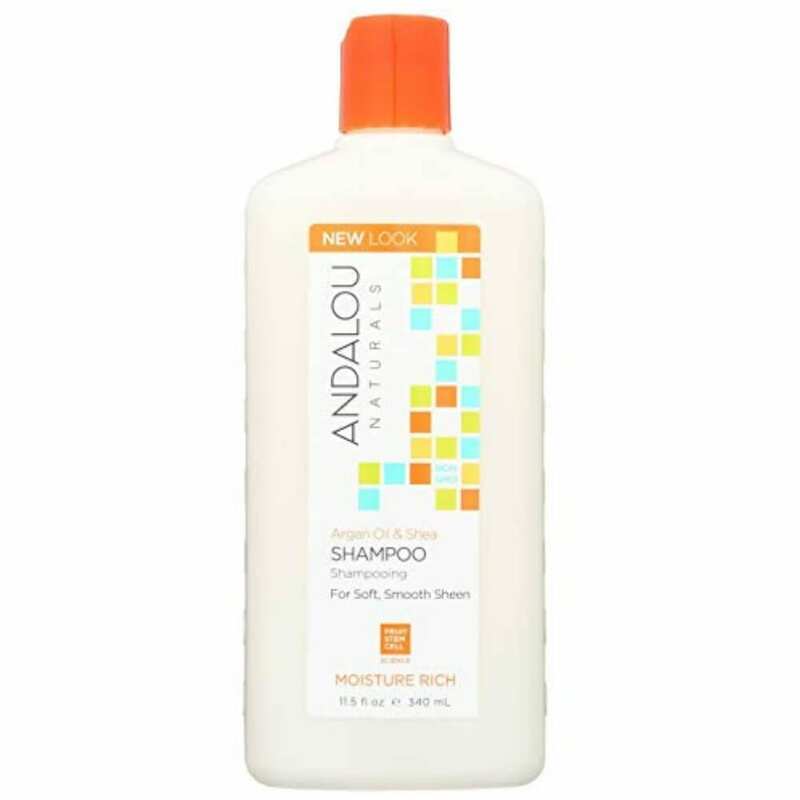 Sodium laureth sulfate and sodium lauryl sulfate, which are common ingredients in other hair care lines, can strip dyed hair of coloring, fading your hair every time you wash.
Is there an Andalou shea butter conditioner? These work best in pairs, click here. All Andalou cartons, bottles, jars, and tubes are widely recyclable and 100% BPA-free. Packaging is designed to be beautiful, but also to minimize the shipping materials necessary to protect our products during processing and handling. 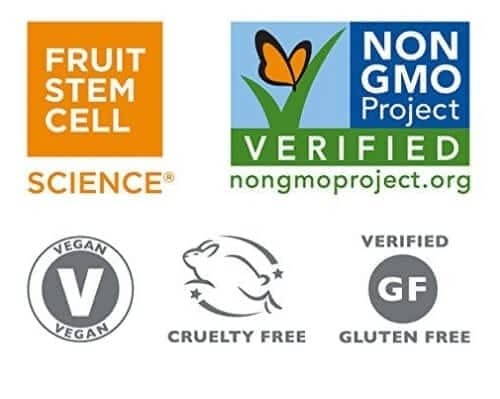 We decided to utilize widely recyclable PET plastic jars and the resin we use does not contain BPA, phthalates, dioxins, lead, cadmium or endocrine disruptors. We encourage our customers to follow local recycling guidelines and packaging when empty. 1. Wash hair at least 2 times a week. 4. Drink at least 10, 8oz cups of water a day. 5. Do not add chemical products to your hair, this damages your hair follicles and hair shaft that is trying to heal and re-grow. Say goodbye to split ends and dull hair with this dynamic duo! Order today.